On November 16th, our rates are increasing by a buck or two across the board. It’s been a long while since we’ve adjusted our prices and we’ve always tried to keep them super reasonable, but alas, they must go up. We’re proud of some of the things we were able to do for you and still keep our prices low. 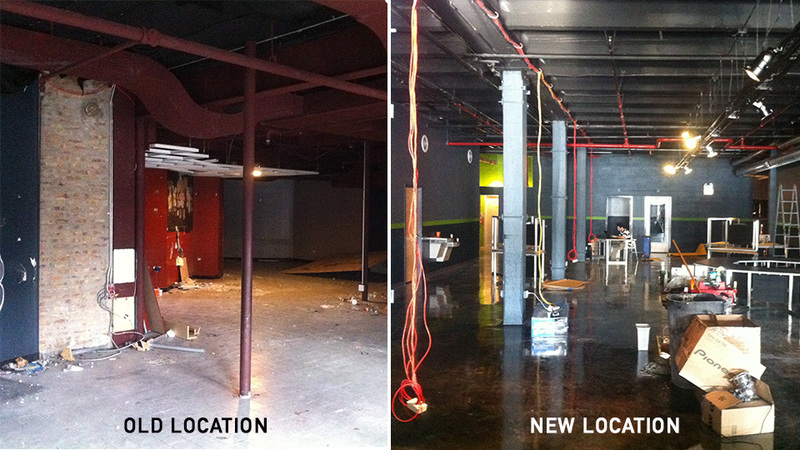 In 2012, we relocated into a new building 3x the size and filled it with 3x the equipment to fit 3x the gamers. Between 2013 and 2014, we brought on the premium. Office chairs and square monitors just weren’t cutting it anymore. Upgraded to SteelSeries award winning gear. 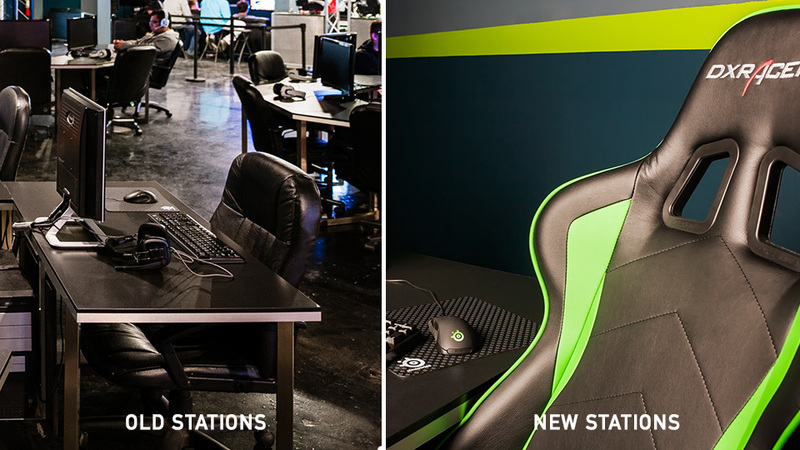 Apex Keyboards, Siberia 200 Headsets, and Rival 300 mice on every station. Rolled in the comfiest DXRacer chairs. Upgraded to 24″ widescreen monitors. Loaded in a blazing fast fiber optic internet line to bring you the lowest ping, consistently. Beefed up our computers with new hardware to play the most graphic intensive games. 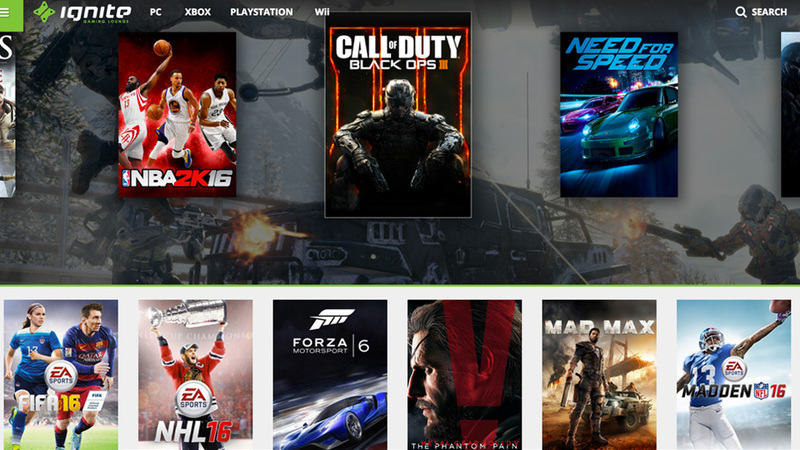 In 2015, we embraced the next-gen. Loaded in Xbox One, PlayStation 4, and Wii U consoles with our largest digital game library to-date and built a digital browser for you to stay up to date with the latest added games. Over 80 games across all platforms. Oh, and then there is all that other real life stuff: inflation, minimum wage increase, yadda yadda. Let’s not be mistaken though. We’re here because of your hard earned dollars, your support, and your faith in us and our service. We are able to do what we love, all thanks to you. We hope that buck or two later you still find yourself saying “Lets hit up ignite!”. How our price increase will look. This is dumb, so many people come here a day, why raise prices? Also, unlimited pass no longer available for fridays and saturdays? those are the only days i come, so now its not even worth coming. We’re sorry you feel that way. We haven’t adjusted our prices since 2009 so an increase was inevitable. We’re constantly working towards bringing you a better product day in and day out and that comes at a cost. We’ve muscled through years of inflation, minimum wage increases, and even Chicago’s tough licensing landscape to continue to bring our city a one-of-a-kind entertainment experience. We hope you can eventually see our nominal price increase as reasonable. The most reasonable thing to do now is just buy the 8 hours and just keep the remaining time for another day. if the time doesn’t expire. The standards rates you purchase with us always roll over from visit to visit. They have a 90 day expiration on them. We had to remove the Unlimited Pass from Fridays and Saturdays. The waiting lines on weekends wouldn’t allow for guests to find the stations they wanted open and would eventually request a refund. We were getting to a point where we would refund nearly half the passes we sold per night. Nevertheless, sorry for the inconvenience! It’s been a while since I’ve been to ignite but last time I was there the food court was closed. Is this still the case? The Snack Bar is back up and running!